Siemens are seeking to further their already impressive mix of products and services for the European utilities and infrastructure market, through development of a portfolio of ‘intelligence as a service’ (IAAS) offers. As part of the initiative to scale engagement and activity, the organisation is investing in open and design led innovation with +ADD Strategy. The focus of this first programme is to establish a range of practical IAAS projects and collaborations in the UK utilities space with a focus on clean and waste water management. MindSphere connects real things to the digital world and provides powerful industry applications and digital services to help drive business success. At the core of this innovation programme, MindSphere’s open environment enables a rich partner ecosystem to develop and deliver industry applications. The team at Siemens are keen to enable harmonised integration of diverse sensors and protocols, offering rapid and practical delivery of intelligent networks, better visbility and real time decision making. 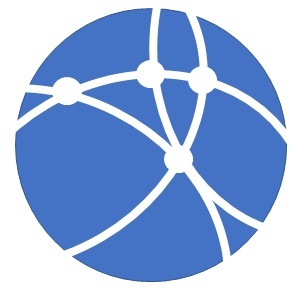 MindSphere delivers a wide range of device and enterprise system connectivity protocol options, industry applications, supporting advanced analytics and an innovative development environment that utilizes both Siemens’ open Platform-as-a-Service (PaaS) capabilities and access to AWS cloud services. This brings both the opportunity to integrate established and less tested/ novel sensors, as well as supporting new analytics through collaborative works with a diverse community of expert analytical agencies and integration with new or invested specialist platforms. 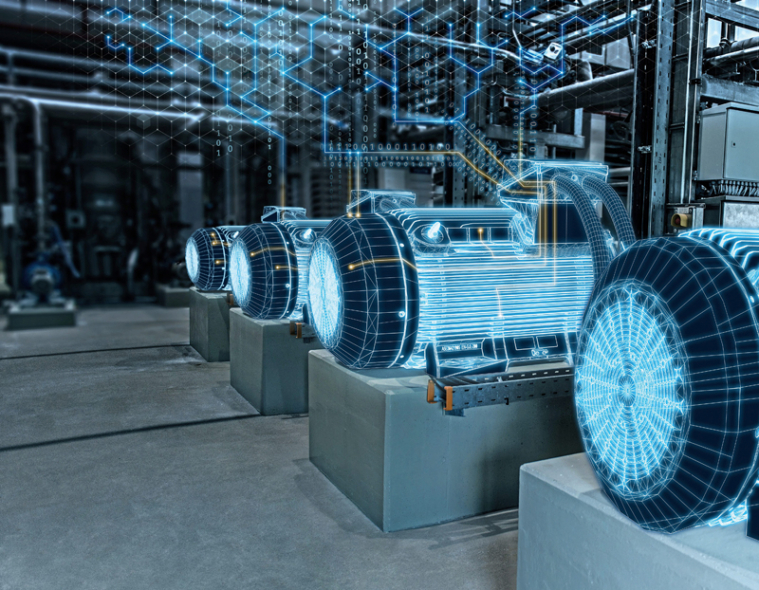 Beyond advanced analytics, the team are keen to work with other stakeholders to enable digital twins for products, production, and performance. Siemens are increasingly known for their engagement in contemporary and open innovation in a wide range of sectors. The Company seek demonstrators and offer investment in projects to prove the value of IoT through collaborative innovation, experimentation and co-design. Insight development with utilities is high on the agenda, exploring opportunities to significantly improve performance efficiency, reduce operating costs and improve customer experience. The Siemens innovation team are collaborating with +ADD Strategy to provide a UK based open innovation competition over 18 months. Every quarter we will release a new campaign theme, inviting proposals for topical innovation projects. The themes will be related to the application of IoT in utilities to solve a significant issue or exploit potential to enhance customer benefits. These offers will be provided to those companies interested in engaging with Mindsphere. Why are Siemens running the challenge programme? The team at Siemens are aware that many Utilities seek a single solution for complex problems. In many cases combining various techniologies provides the best overall solution. Applications will be accepted from both suppliers and water companies who are willing to collaborate to solve a complex challenge or work with supply community to prototype novel solutions. The proposed initiatives must be submitted with endorsement from, or by a specific water network operator. The proposed innovation projects must be related to or have application in the Water industry in some way (although they can be potentially beneficial across multiple utilities including water). The projects should include use of mixed sensors and novel analytics to solve problems. How to mitigate risk of leakage in a specific aspect of the network, or in response to a specific contributing factor. Simply click on the button below to submit your application form. How will the project opportunities be reviewed? A panel including senior managers from Siemens will review your submitted project ideas and select one project each quarter to receive innovation support. It is very easy and takes less than 20 minutes - simply complete the attached application form to submit your project idea. Can I submit multiple project ideas in each campaign? Yes you can submit up to three different projects for every challenge. Can we apply for more than one challenge? Yes you can. Having won a challenge previously will not discount you from being successful again although this will be considered by the panel. The challenge programme is now live. To get involved simply click on the opportunities below. The programme starts with an exploration of priority challenges and constraints in the water quality space, and the barriers to better decision making most affected by the potential of IoT technologies and smart networks. The challenge kick off with an ideaLAB event on the 22nd January in Manchester. The event is free to attend and offers those with an interest in defining and better solving of water quality challenges by integrating current chemistry, electronics and IoT applications an opportunity to meet, share ideas and contribute to the definition of challenge themes. There are opportunities to exhibit and talk on specific aspects of the challenge. The event will be attended by water companies, supply chain, RTO and academic interests.